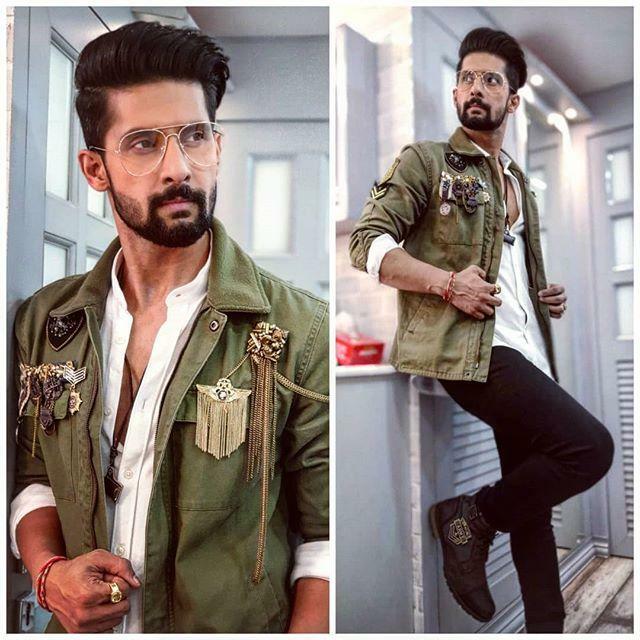 Ravi Dubey is an Indian actor. 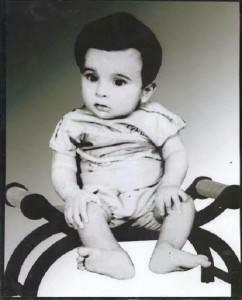 He was born on 23 December 1983 in Gorakhpur, Uttar Pradesh, India. He started his acting career with serial Stree which was aired on DD National. He then worked in many TV serials like Doli Saja Ke (2007), Yaha Ke Hum Sikandar (2007), Saas Bina Sasural (2010), and Jamai Raja (2014). After Jamai Raja serial he became one of the most popular TV actors. 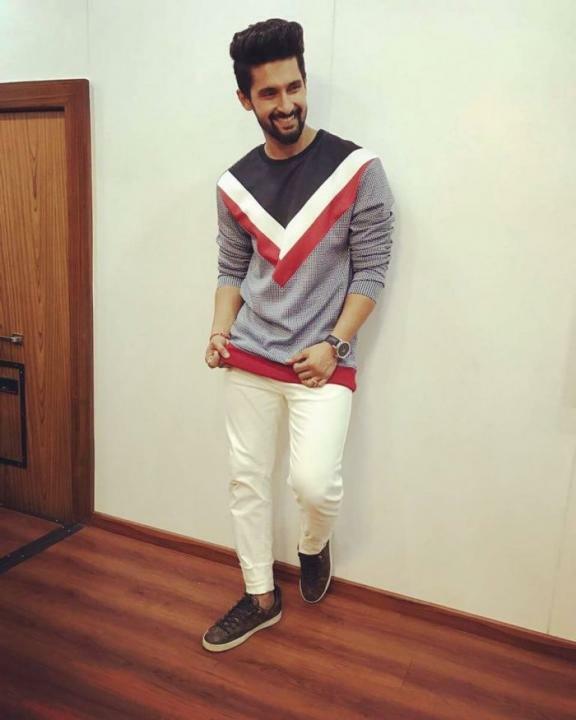 Ravi Dubey also hosted a show on Star Plus, Sabse Smart Kon. 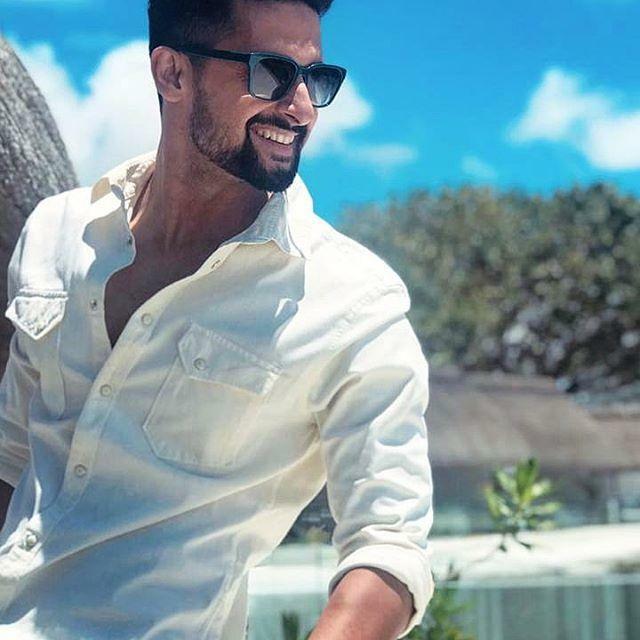 Ravi Dubey has also done Dubey has done up to 40 television commercial ads, including Reliance, TVS Victor, Mrs. Marino, Gee Pee Mobile, Nestle, ICICI, Action Milano Shoes, Fairever, Santro and Water Kingdom. After dating for a while On 5 February 2013, Dubey proposed Sargun Mehta on the dance reality show Nach Baliye 5. 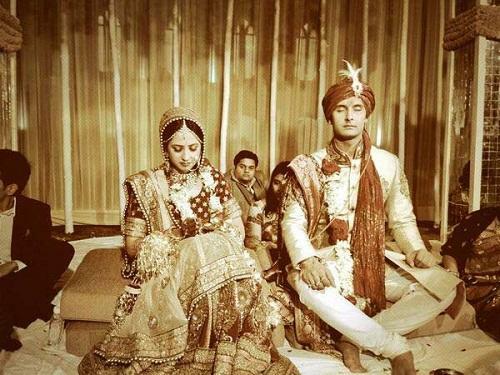 He got married to her on 7 December 2013. One reception was held in Gurgaon on 9 December and another one in Mumbai on 13 December 2013. Participant, Along with his wife Sargun Mehta.